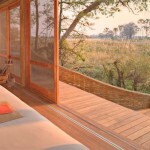 If you are looking to stay at any &Beyond Lodges please contact us for great rates & specials. 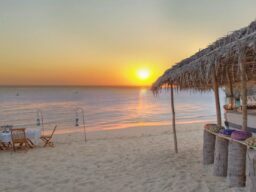 There are also great last minute rates available if booking within 2 or 3 weeks of travel. 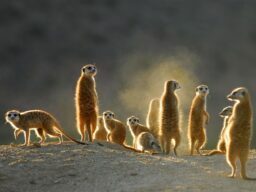 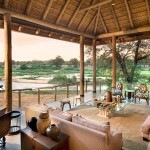 they have great long stay specials , flying for free around East Africa or Botswana when staying at and beyond lodges. 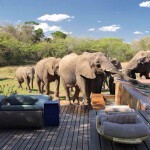 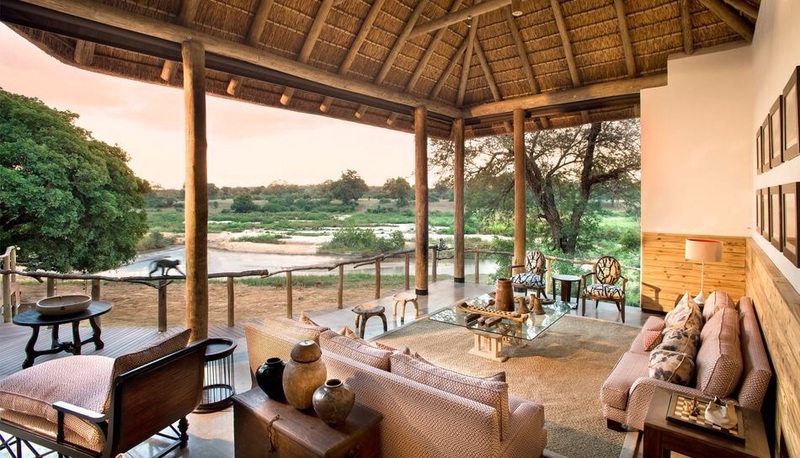 And Beyond has safari lodges all over Africa. 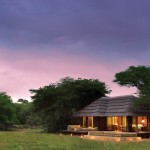 &Beyond’s lodges and camps are situated in Africa and India’s most iconic safari destinations. 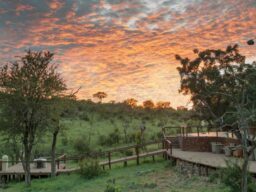 With four of our own full-time ranger training schools, &Beyond is renowned for having the finest guides Dedicated to creating extraordinary experiences for our guests. 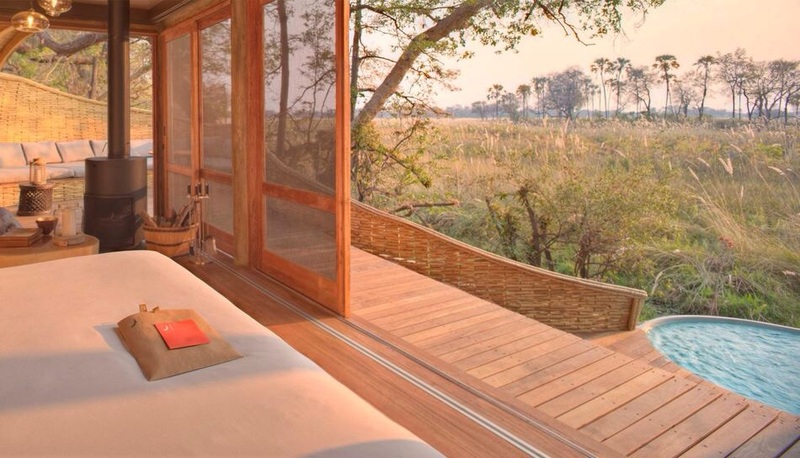 &Beyond offers outstanding local hospitality. 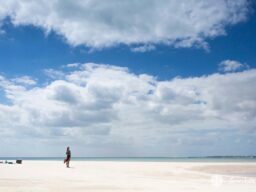 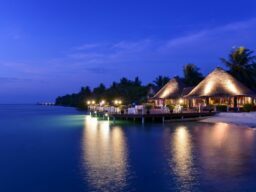 Natural luxury is &Beyond’s leading trademark &Beyond’s inspired travel planners create exceptional tailormade travel experiences for every guest. 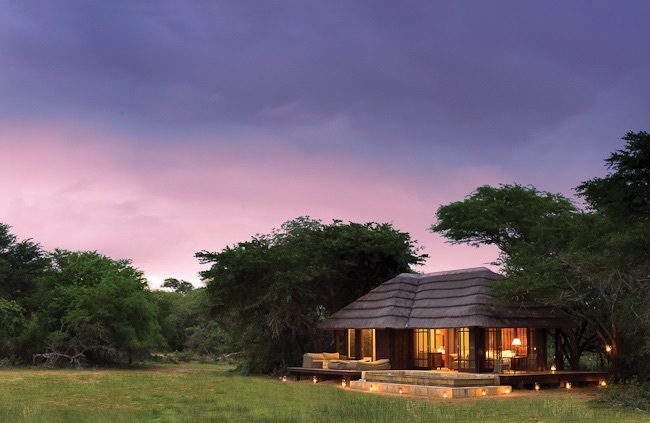 &Beyond offers a wide range of specialist safaris, designed to provide unforgettable experiences for our guests. 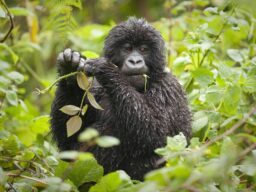 At the heart of &Beyond’s brand lies our commitment to caring for communities and conservation. 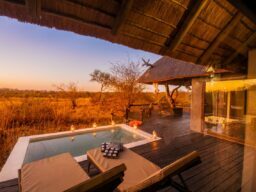 And Beyond has lodges all over Africa , South Africa, East Africa, Zimbabwe, Zambia & Mozambique. 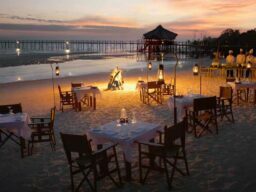 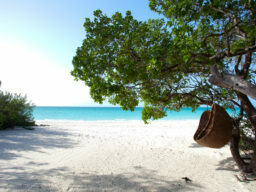 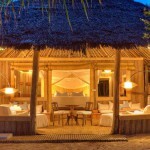 They have exquisite luxury safari lodges and island lodges.